The Mark A Whippet was a British medium tank which first saw combat in March of 1918 during the massive German Spring Offensive. They were meant to take advantage of the holes made in the German lines by their much heavier and slower cousins, the Mark IV and Mark V tanks. While hundreds of heavy tanks could achieve such breakthroughs, they were too slow and prone to breakdown to exploit their successes. The dream of massed cavalry pouring through enemy lines and disrupting their rear had been killed early on in the war. Flesh could not stand up against machine guns and fields of barbed wire. The Whippet's job was to act like a mechanized cavalry, a job it performed extremely well. 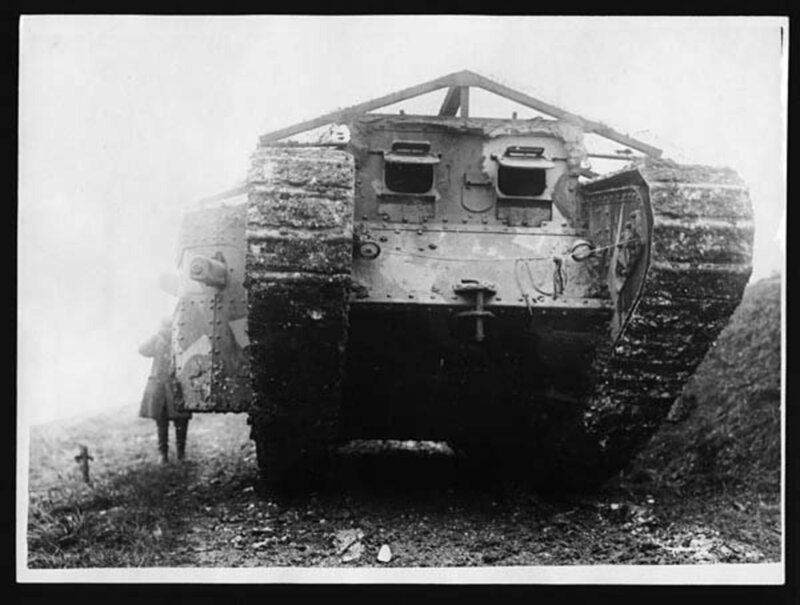 When the First World War started on July 28, 1914, there was no such thing as a tank. As the conflict stagnated into trench warfare, neither side could make headway against entrenched defenses. Time and again attackers crossed the moonscape of no man's land to be mowed down by concentrated rifle- and machine-gun-fire, only to be halted or channeled into killing zones by fields of barbed wire entanglements. A war of attrition developed, with each side trying to kill more of the other than they lost themselves. Since the Germans were also fighting the Russians, they opted for a more defensive posture on the Western Front, a less-costly strategy than constantly sending troops over the top. 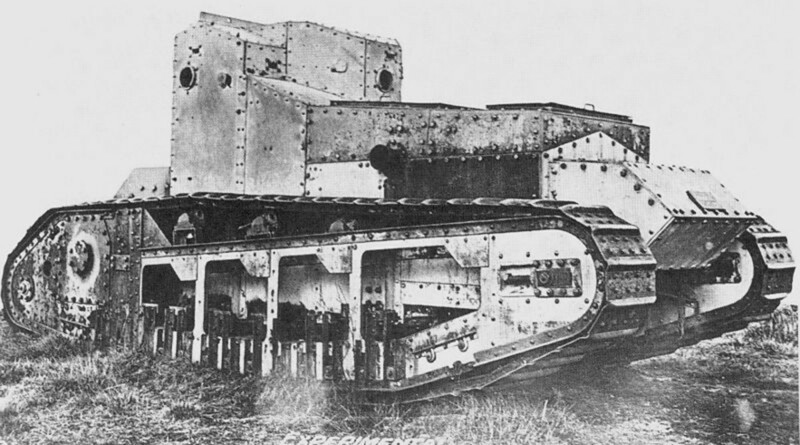 The first tanks to ever appear in battle were 49 British Mark I tanks during the Battle of the Somme on September 15, 1916. Rifle fire and machine guns could not stop them. They were able to drive right through barbed wire and could cross trenches 9 feet wide. These first tanks, however, were prone to breaking down and were very slow. 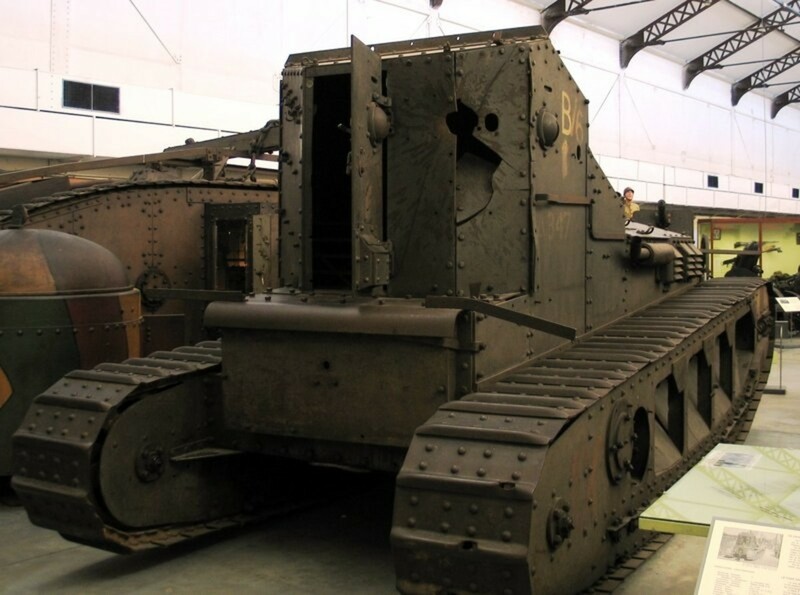 The British made improvements and the French also developed their own tanks, deploying them in 1917. As tanks proved their worth against an entrenched enemy, the Allies produced thousands of them. 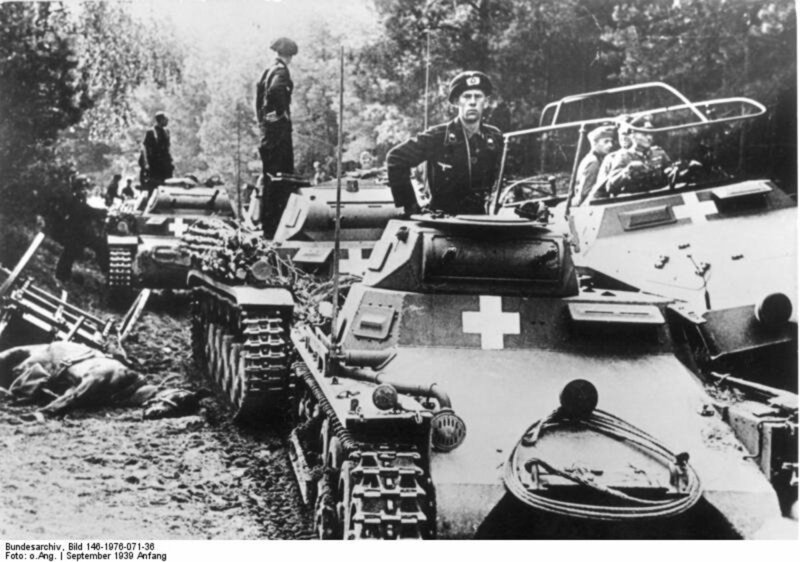 The Germans concentrated on developing anti-tank weapons and armor-piercing bullets, but did use captured Allied tanks. They finally developed their own but only managed to produce 20 tanks late in the war. 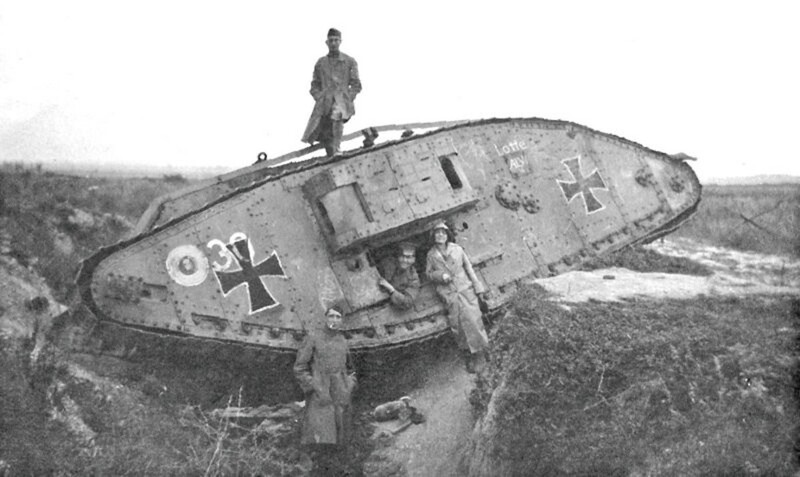 While the heavy (more than 30-ton) British tanks, backed by infantry, were able to push the enemy back, the lumbering beasts were too slow to stop the Germans from regrouping in secondary positions, so, while finally making headway in the deadly stalemate of the Western Front, it was still a slow and bloody process. 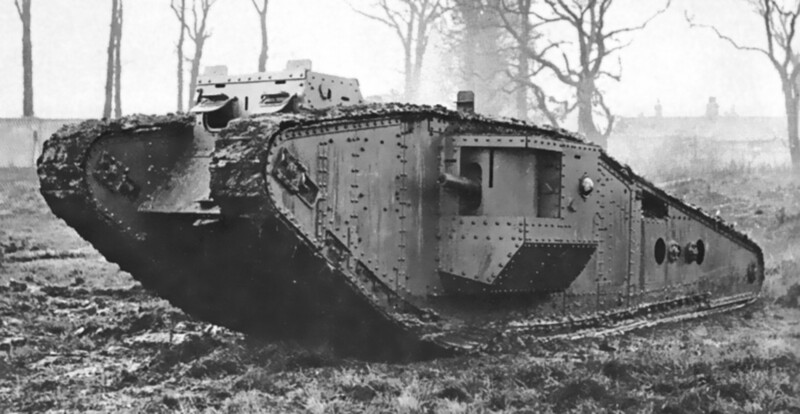 The need for a speedier tank was evident as early as 1916 and, thus, the Whippet was born. While various versions of the Mark series of heavy tanks were merely improvements, the Mark A Whippet was a completely new tank. It weighed about 15 tons, had a range of 80 miles, a top speed of 8.3 mph and was the fastest tank in the war. Its predecessors weighed 30 to 36 tons with top speeds of 2.5 to 4.7 mph. While the heavy tanks had a crew of 8, the Whippet required only 3. It was armed with 3 or 4 7.7mm Hotchkiss machine guns, while the heavy tanks, which were either “male” (cannons and machine guns) or “female” (machine guns only), had 2 57mm cannons and up to 6 machine guns (male) or 5 to 10 machine guns (female). The crew compartment for the Whippet was set at the rear of the tank and housed the driver, a gunner and the tank commander, who also manned a machine gun. The four machine guns were placed in the front, the back and both sides, covering 360 degrees; the two gunners would shift around, using the appropriate weapon. When the Germans began their Great Spring Offensive in March 1918 and successfully pushed back the French and British along a huge front, the first Whippets were thrown into battle, where they proved their worth covering retreating infantry. Twelve Whippets near Herbetune in northern France, surprised two German battalions-- approximately 2,000 men-- and turned them back. 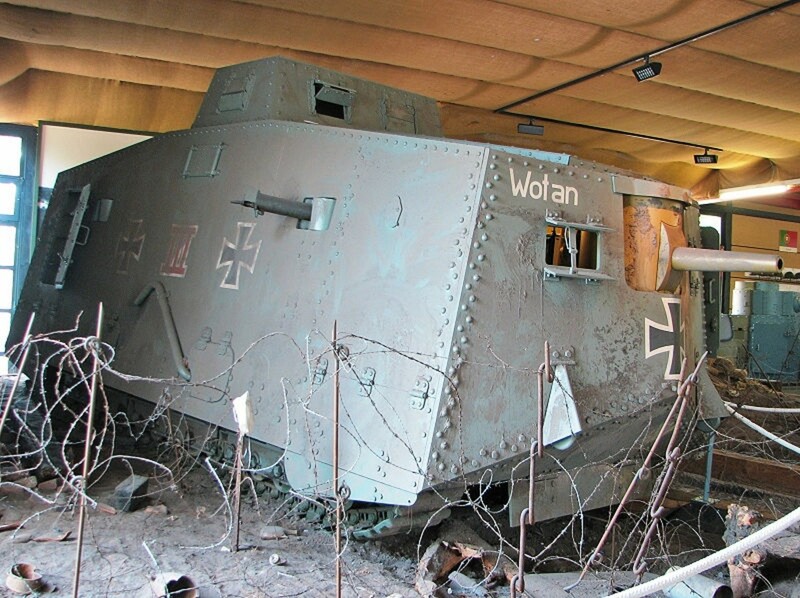 On April 24, 1918, seven Whippets came to the aid of a Mark IV, which had just been involved in history's first tank versus tank battle against three German A7Vs. While the heavy tank churned through no man's land, trying to evade artillery fire, two battalions of German infantry formed up to attack it. The Whippets plunged forward and into the soldiers, machine gunning and grinding them under their treads. The attack faltered and failed, with as many as 400 German dead. Only three Whippets returned, gore dripping from their treads. The fate of the missing tank crews was unknown, but, after such slaughter, it is doubtful that any prisoners were taken. Later on, in that same battle, a Whippet was destroyed by a German tank in the second tank versus tank encounter of the war. In August 1918, 96 Whippets were used in the Battle for Amiens, where they once again proved themselves on the battlefield against serious opposition. 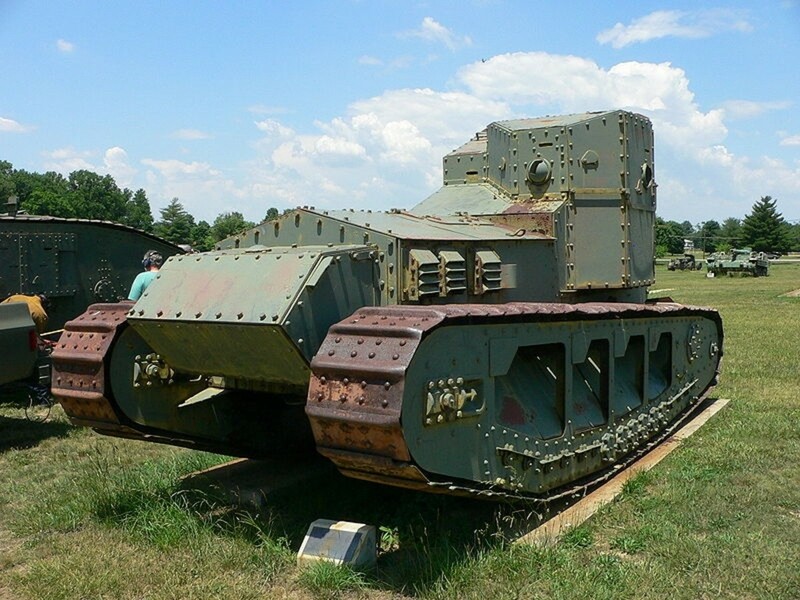 On August 18, 1918, one Whippet, called “Musical Box”, went down in the annals of tank lore when its crew of three, commanded by Lieutenant C.B. 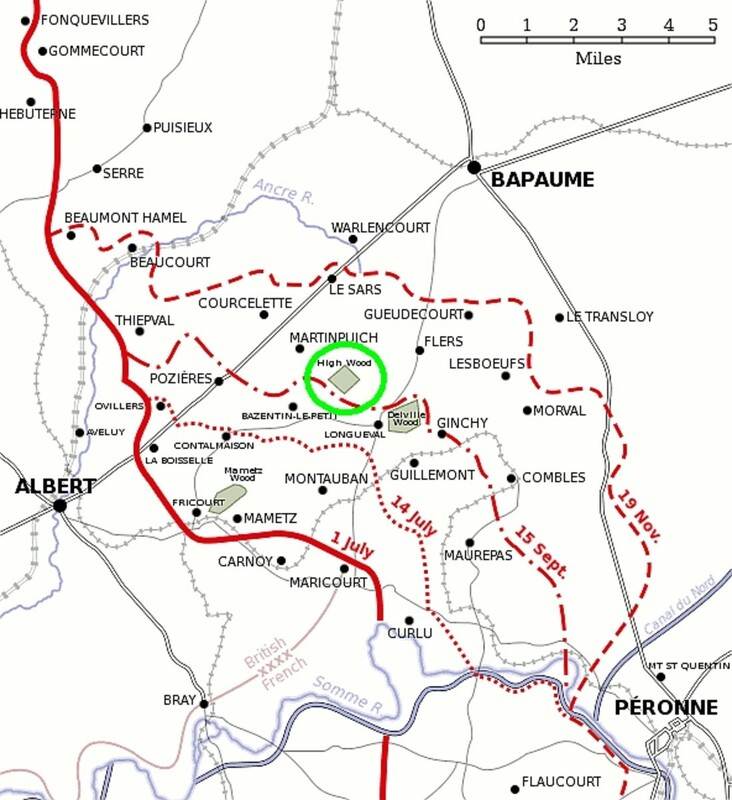 Arnold, passed the slow Mark Vs, routed a German artillery battery and continued beyond to the rear of the German lines. Cut off and all by itself, the Whippet roamed behind enemy lines, terrorizing the enemy at every opportunity for almost 11 hours. 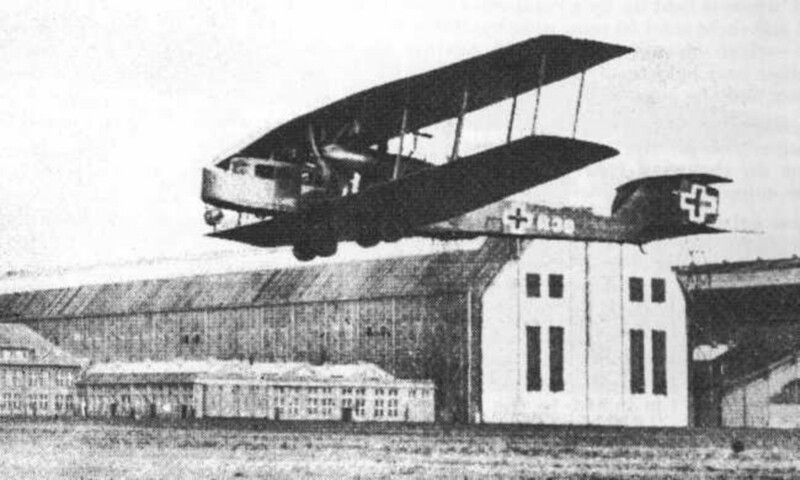 It machine gunned retiring infantry, attacked horse and motor transport, found an aerodrome and destroyed an observation balloon, attacked the camp of an infantry battalion and even rammed a truck into a stream. They constantly drew ferocious fire from infantry and artillery. Bullets penetrated their petrol tanks and fuel sloshed around inside the tank. They had to don their gas masks because the fumes were so thick. Finally, an artillery shell disabled the “Musical Box” and the fuel ignited. As the three crew members stumbled out, on fire, one was shot and killed. Arnold and the other surviving crew member were beaten and kicked and then taken prisoner. They survived the war. By war's end, 200 Whippets had been produced. Many subsequently saw action in Ireland, during the Anglo-Irish War. Some were sent to the White Russians fighting the Soviet Red Army and some ended up in Japan. Whippets were in use as late as the 1930s. Their success was, of course, partly due to the fact that there were few German tanks on the battlefield, but, in the eight months they were used, they were one of the most successful tanks in the field. There was no way I was going to deny THAT comment, old albion! Thanks very much for the comment and vote up. I knew very little about Whippets when I mentioned them in my First Tank Versus Tank article, but the thought of those 7 whippets attacking two battalions got me intrigued and so I researched and got another article. Hi UnnamedHarald. Absolutely brilliant hub. 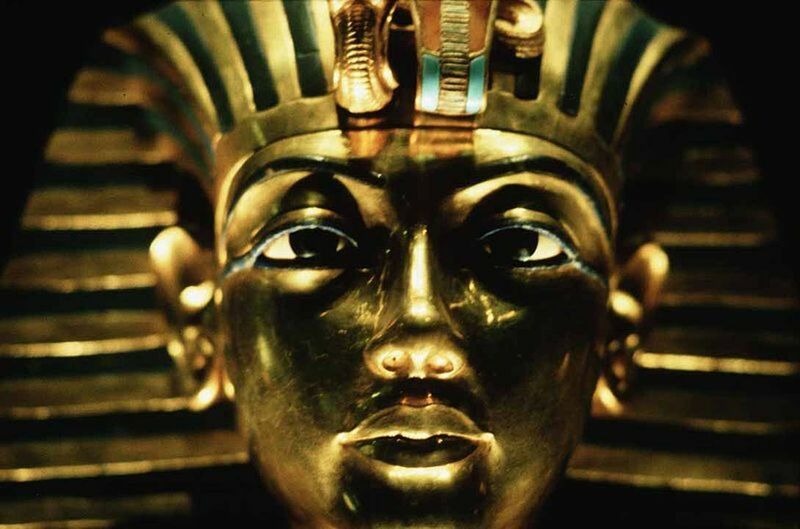 Absorbing from the start. 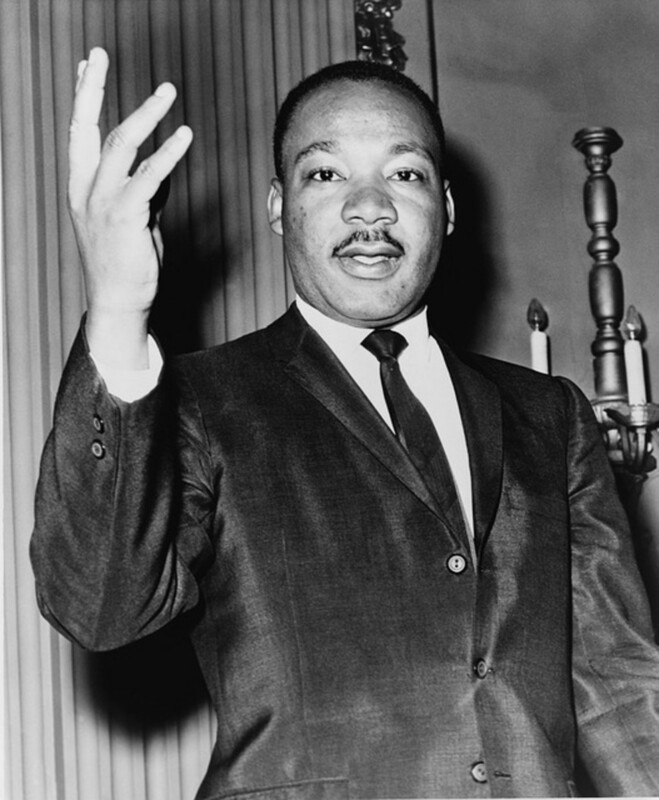 Your enthusiasm for this subject shines through. 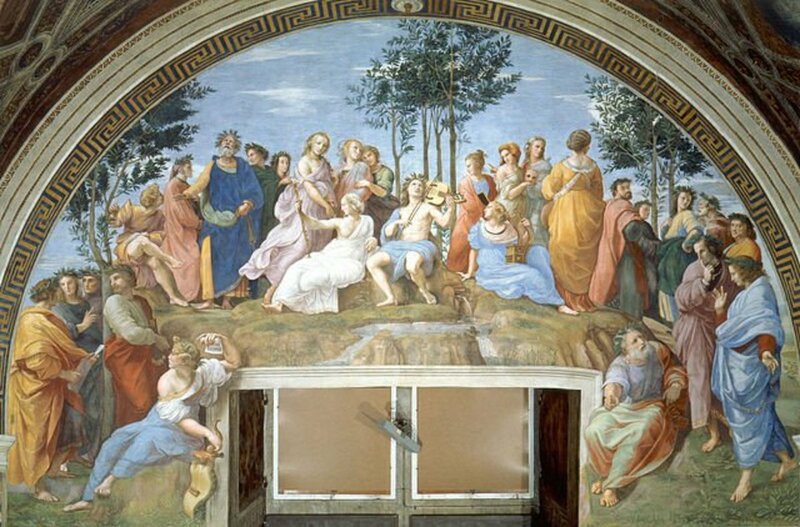 Content and presentation, along with exhaustive research is first class. Photos and video add greatly to the hub. voted up and awesome.